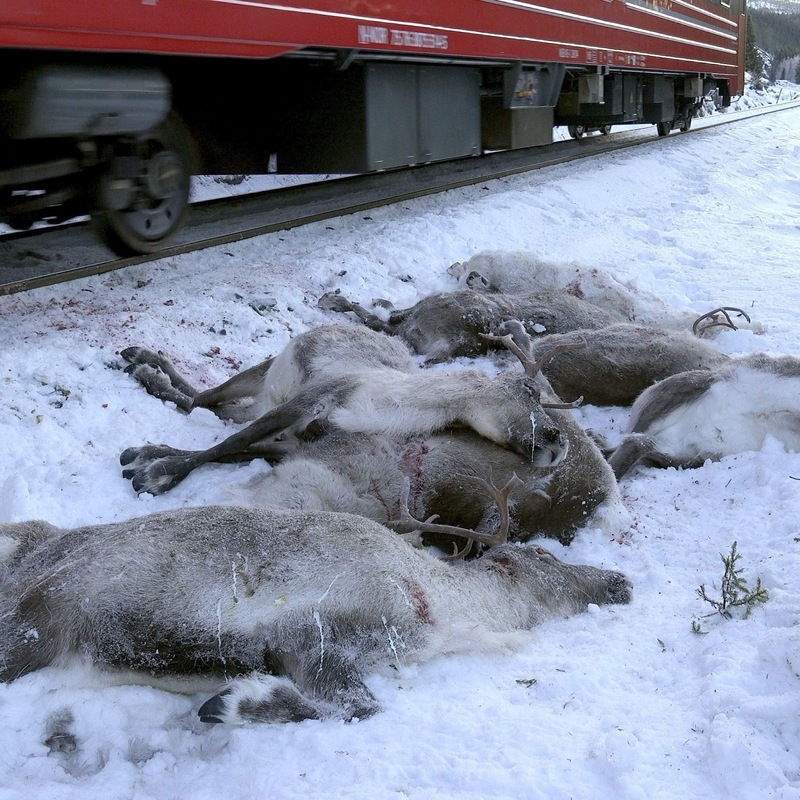 A Norwegian reindeer herder says that freight trains have killed more than a 100 of the animals on the tracks in three days. Torstein Appfjell, a distraught reindeer herder in Helgeland county, said Sunday that the worst incident happened Saturday when 65 animals were mown down. 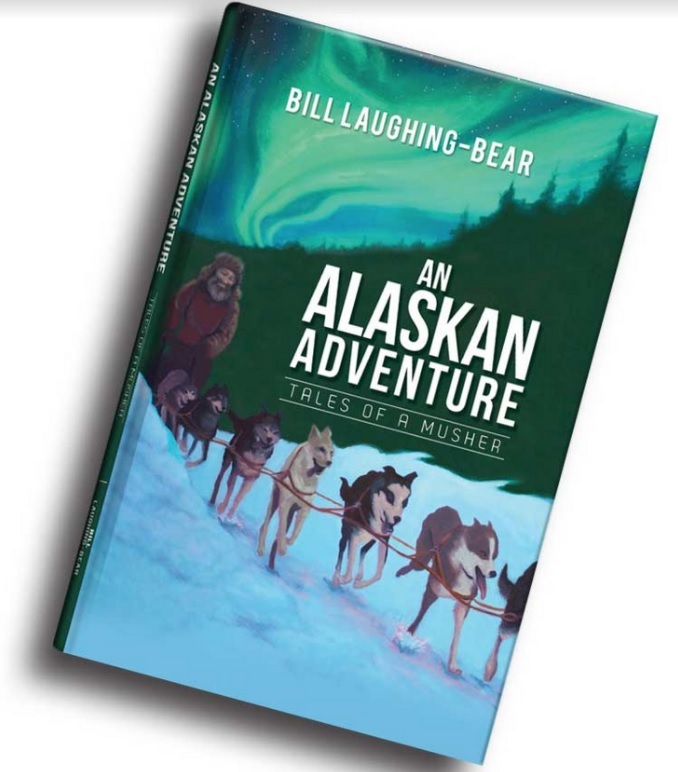 Appfjell told The Associated Press by telephone it was "totally tragic" and "unprecedented" for so many reindeer to lose their lives in this way. A total of 106 reindeer were killed since Thursday. Appfjell represents four families in the area with a total of around 2,000 reindeer. He said that in the worst previous 12-month period, 250 animals were killed in train accidents. VG newspaper reports that Bane NOR, which operates the trains, has now reduced speeds in the area. herders need to keep the deer off the tracks llike horse and cattle rancher would do.